View cart “Printed Reusable Cotton Bag Pastel” has been added to your cart. Join us, be smart and refuse plastic bags! Our signature printed cotton bag is affordable, durable and most definitely reusable. The sturdy handles and the roomy size makes the bag perfect for carrying you groceries and other daily essentials. The bag even fits a 13″ laptop with its’ protective case. So use it as a shopper or as a tote for the office. 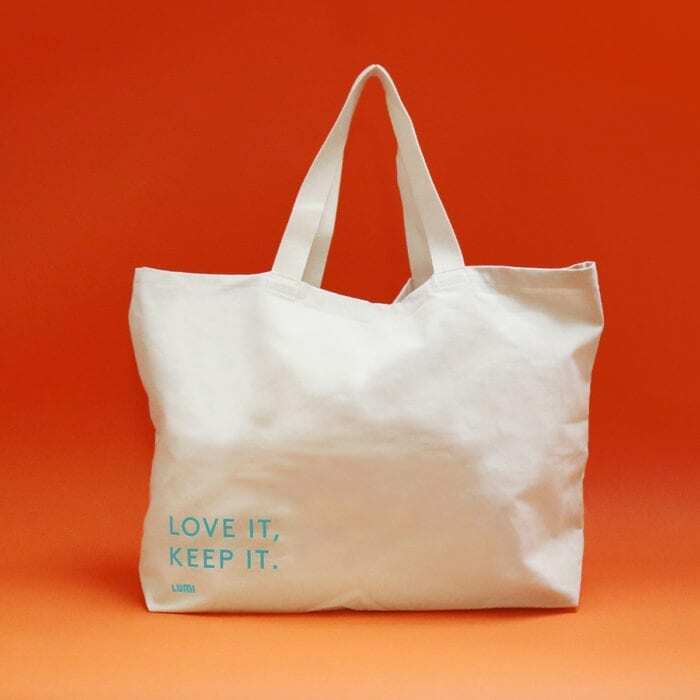 Take action today and slip reusable bags where ever you may find them handy, so that you always have reusable bags with you when you need them. Why we say no to plastic bags? Plastic is a substance the earth simply cannot digest. Plastic never goes away, it is harmful to our health, mean to our nature and it spoils our groundwater. These are just a few BIG enough reasons why we should all re-think the use of plastic in our daily lives. We at LUMI join the “plastic ban”, and agree 100% that the best waste is the waste that never existed. Join us, be smart and refuse plastic bags! 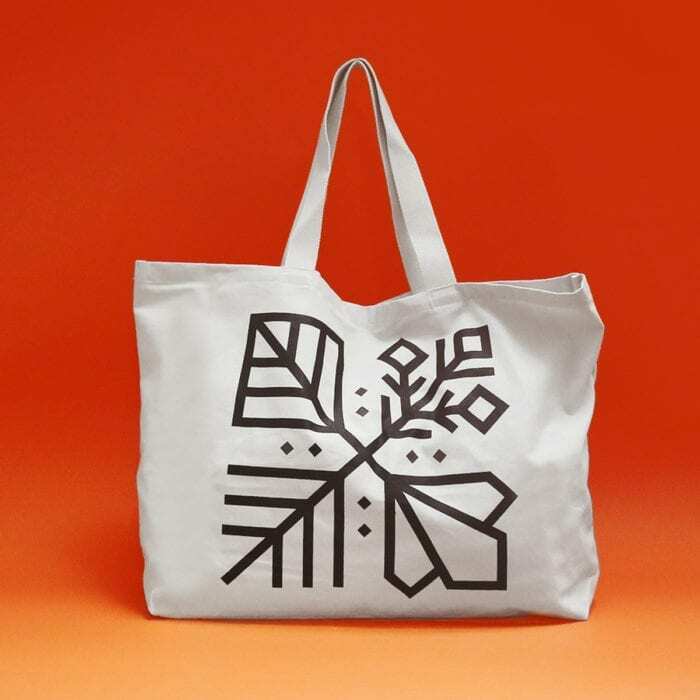 Our signature printed cotton bag is affordable, durable and most definitely reusable. The sturdy handles and the roomy size makes the bag perfect for carrying you groceries and bigger items such as a microwave or toaster if you ever need to transport your bigger electronics during a move or if you are shopping at an electronic store. Take action today and slip reusable bags where ever you may find them handy, so that you always have reusable bags with you when you need them. Why we say no to plastic bags? Plastic is a substance the earth simply cannot digest. Plastic never goes away, it is harmful to our health, mean to our nature and it spoils our groundwater. These are just a few BIG enough reasons why we should all re-think the use of plastic in our daily lives. We at LUMI join the “plastic ban”, and agree 100% that the best waste is the waste that never existed. Join us, be smart and refuse plastic bags! 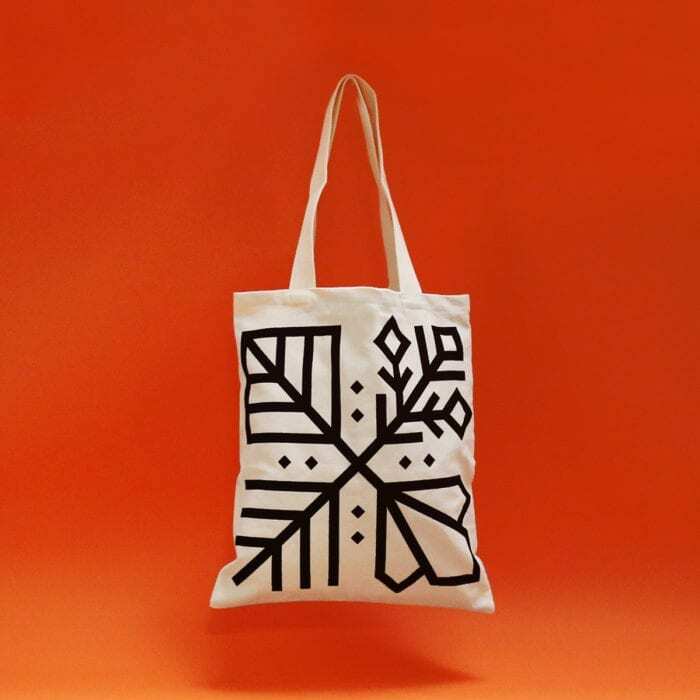 Our signature printed cotton bag is affordable, durable and most definitely reusable. The sturdy handles and the roomy size makes the bag perfect for carrying you groceries and bigger items such as a printer or toaster if you ever need to transport your bigger electronics during a move or if you are shopping at an electronic store. 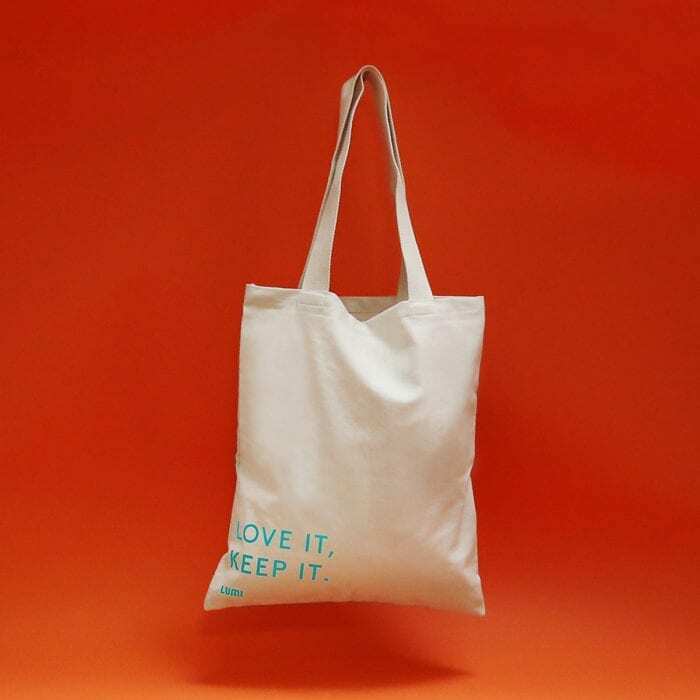 Take action today and slip reusable bags where ever you may find them handy, so that you always have reusable bags with you when you need them. Why we say no to plastic bags? Plastic is a substance the earth simply cannot digest. Plastic never goes away, it is harmful to our health, mean to our nature and it spoils our groundwater. These are just a few BIG enough reasons why we should all re-think the use of plastic in our daily lives. We at LUMI join the “plastic ban”, and agree 100% that the best waste is the waste that never existed.